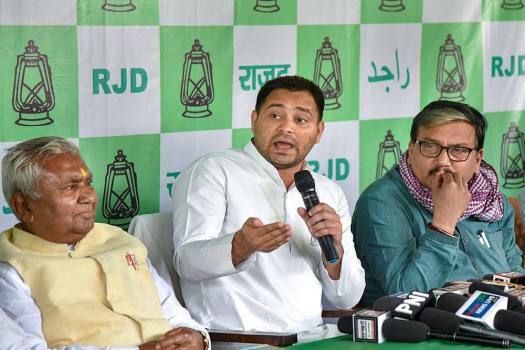 Rashtriya Janata Dal (RJD) leader Tejashwi Yadav addresses a press conference, in New Delhi. 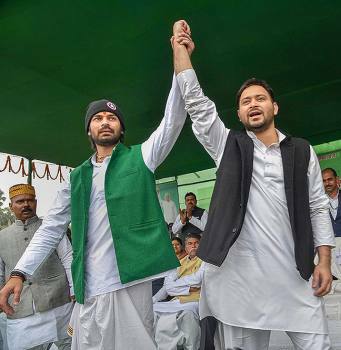 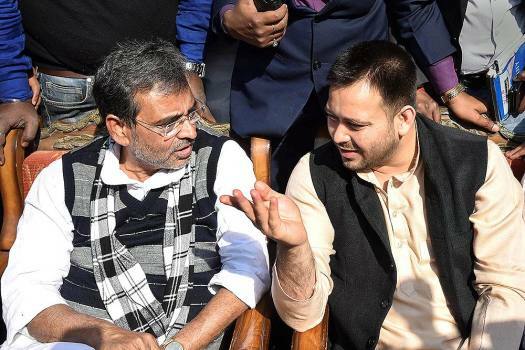 Former union minister and Rashtriya Lok Samata Party (RLSP) chief Upendra Kushwaha and Rashtriya Janata Dal (RJD) leader Tejashwi Yadav during Makar Sankranti festival, in Patna. 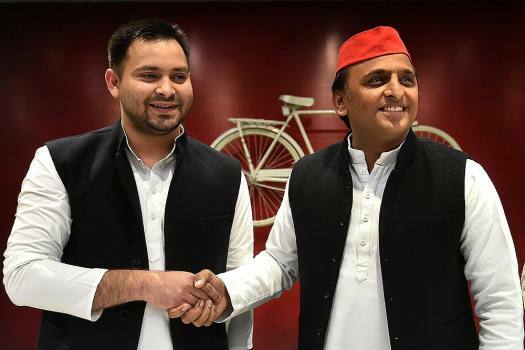 Samajwadi Party (SP) chief Akhilesh Yadav and Rashtriya Janata Dal (RJD) leader Tejashwi Yadav shake hands during a joint press conference at SP office, in Lucknow. 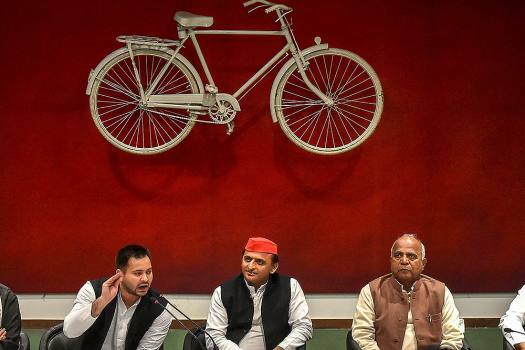 Samajwadi Party (SP) chief Akhilesh Yadav and Rashtriya Janata Dal (RJD) leader Tejashwi Yadav address a joint press conference at SP office, in Lucknow. 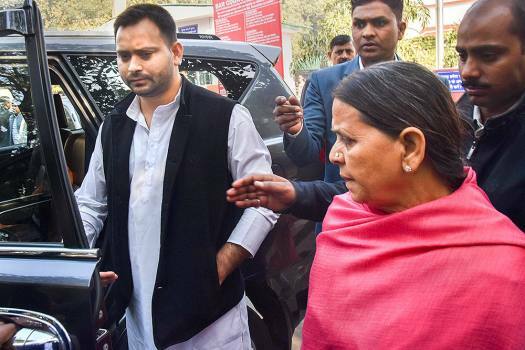 Former Bihar chief minister Rabri Devi with son Tejashwi Yadav appears at Patiala House Court in relation to IRCTC tender scam case, in New Delhi. 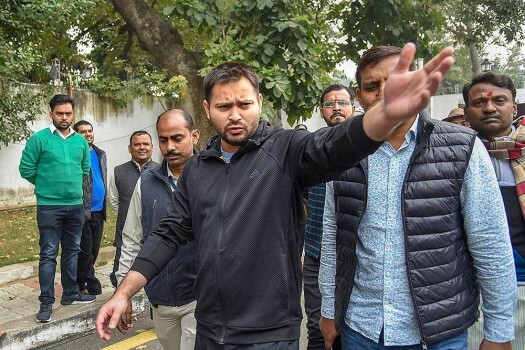 RJD leader Tejashwi Yadav speaks to the media during the Winter Session of the Assembly, in Patna. 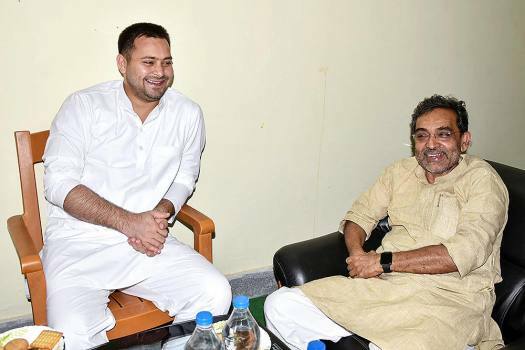 Union minister and Rashtriya Lok Samta Party chief Upendra Kushwaha meets with RJD leader Tejashwi Yadav in Jehanabad. 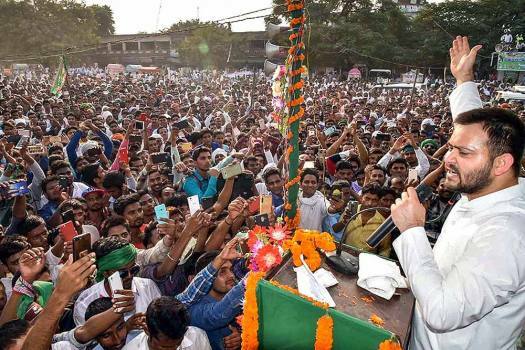 RJD leader Tejaswi Yadav addresses a rally, in Siwan. 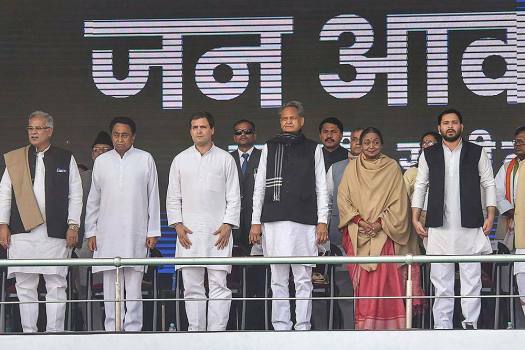 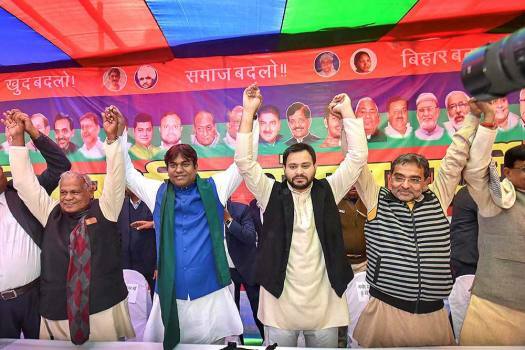 Sharad Yadav, whose Loktantrik Janata Dal (LJD) is one of the constituents of the grand-alliance, was more specific on the date of announcement of candidates. 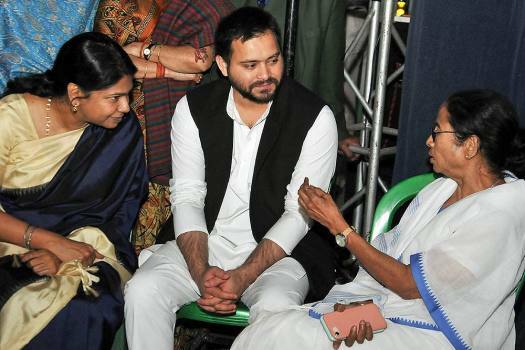 Support for Banerjee from Opposition leaders poured in even as the CBI moved the Supreme Court accusing Kolkata Police chief Rajeev Kumar of destroying evidence related to the case and him of indulging in contempt of court. 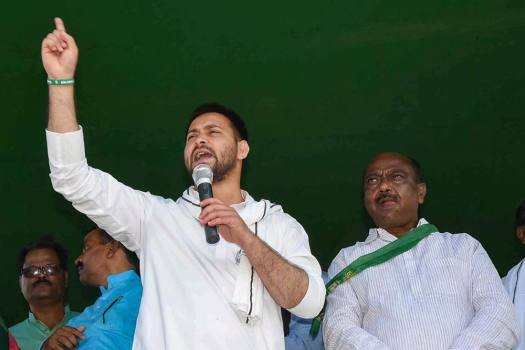 The Congress victory in the three major states of Rajasthan, Chhattisgarh and MP under Gandhi’s leadership has infused a sense of confidence and energy in the party Tejashwi Yadav said. 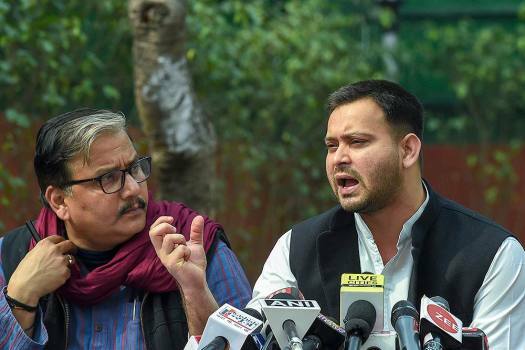 Earlier this month a Constitution amendment bill was passed in Parliament to give 10 per cent quota in education and jobs for the general category poor. 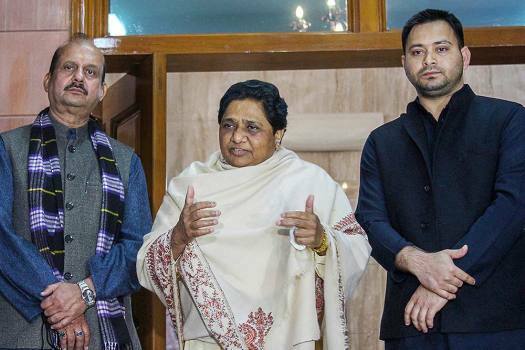 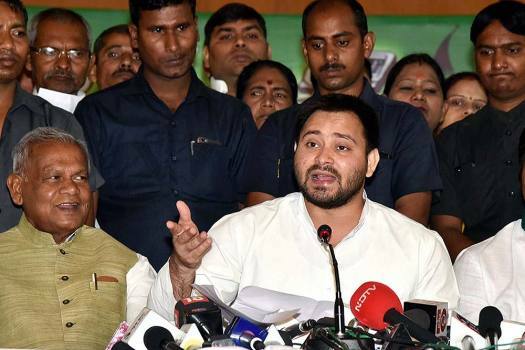 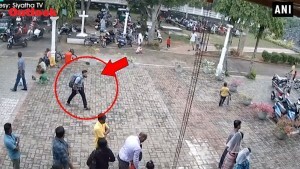 The Rashtriya Janata Dal leader Tejashwi Yadav said since Congress is India's oldest and and currently the second-biggest political party having a pan-India presence, it is in a very strong position to win maximum number of seats among the opposition parties. 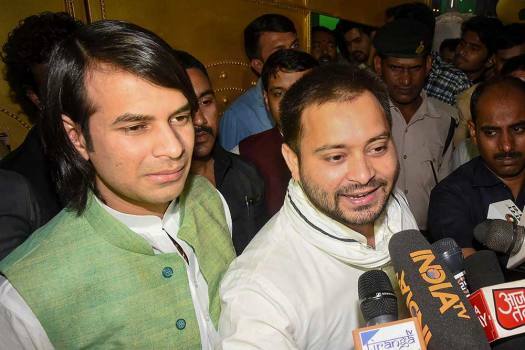 After the meeting, Tejashwi Yadav said the Bharatiya Janata Party (BJP) would be "whitewashed" in Uttar Pradesh and Bihar. 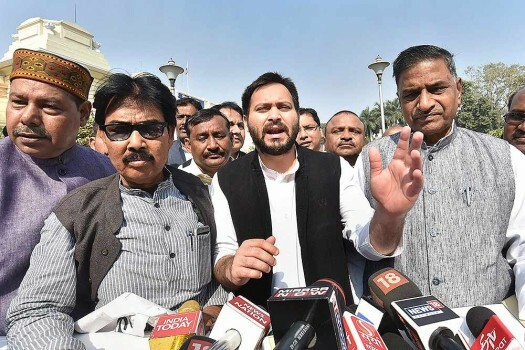 The meeting will be marked by "broad discussions on the respective number of seats to be fought by each constituent, and identifying constituencies best suited for each alliance partner".